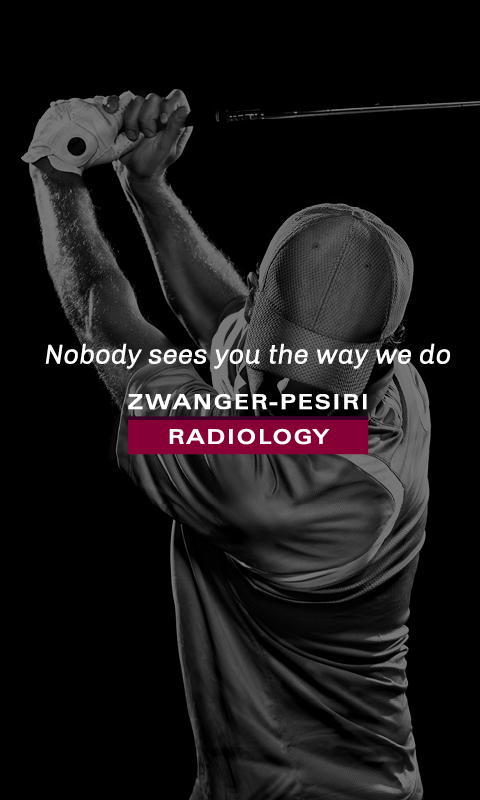 Zwanger-Pesiri has been providing New Yorkers with affordable, high quality radiology for over 65 years. With an extensive network of 22 locations, they are the only outpatient center on Long Island to be recognized as an ACR (American College of Radiology) Diagnostic Imaging Center of Excellence. In a state of growth, the practice was expanding into new territories in New York City and needed to enhance their presence amongst new patients, whilst also maintaining their excellent reputation with current ones. Recognizing that their existing creative did not align with the high standards of excellent care they provide, we adopted a drastically different approach with a far more sophisticated positioning. 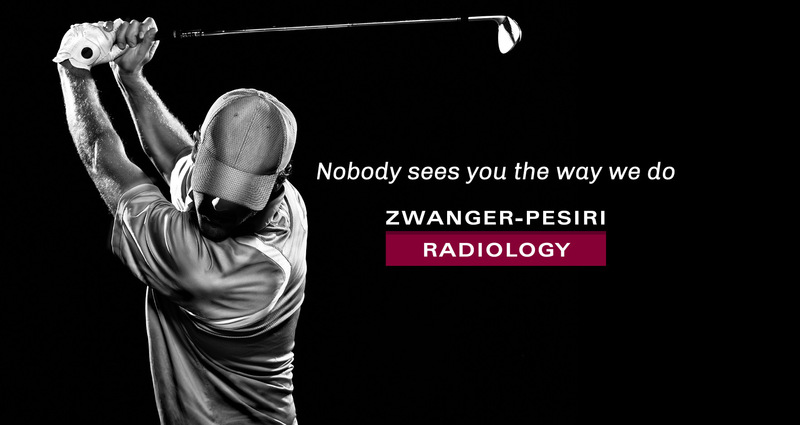 Focusing on Zwanger-Pesiri’s unrivaled use of the latest technology and commitment to always putting the patient first, we developed the brand promise of “Nobody sees you the way we do”. We paired this with refined visuals befitting a leading cutting-edge facility and developed a more appealing lifestyle-orientation to their communications. Working from concept through to production and delivery, we created a four-spot TV and radio campaign that effectively captured New Yorkers’ need for reliability and quality. After exceeding goals and expectations with a successful rollout, the campaign soon expanded to multiple spots across TV, radio, and cinema. This supported even further growth of Zwanger-Pesiri, with further locations opening across New York.